We are proud to be one of Maidstone’s leading installation services ranging from home cinemas through to AV and CCTV systems. No project is too big or small for our friendly team, so take a look at the different services we provide. Whether you need a new audio-visual design, a CCTV installation or want a new home cinema to wow you, we can help. If you're looking for a Home Cinema to be installed seamlessly into one of your rooms at home or if you are looking for a dedicated cinema room, look no further. 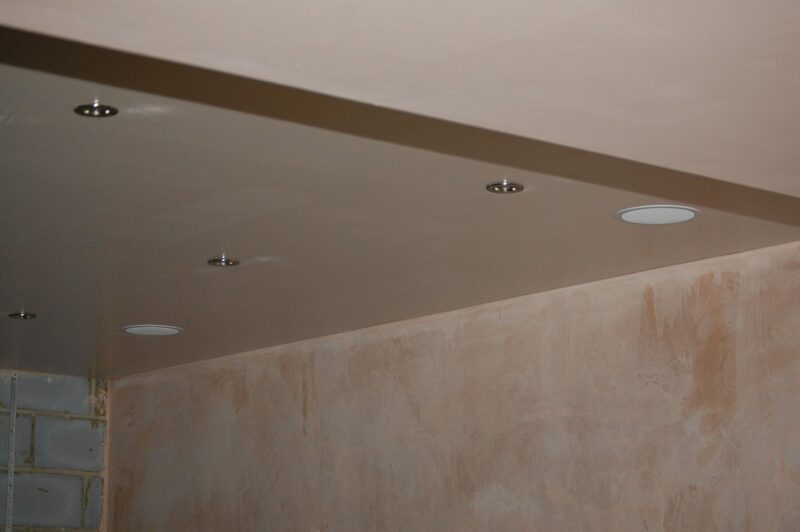 We can completely convert any garage, cellar or any other room you may have into your very own dedicated Home Cinema including specialised cinema seating and ambient lighting for a true cinematic experience. If aesthetics are important to your home, we are able to effectively "hide" the AV system without affecting performance. Widely used in many Home Cinema installations, Lighting Control Systems allow you to be in control of how much light you need in the room and when. They can be especially effective when installed in a dedicated Home Cinema room to give a glowing ambient effect or be used as mood lighting. 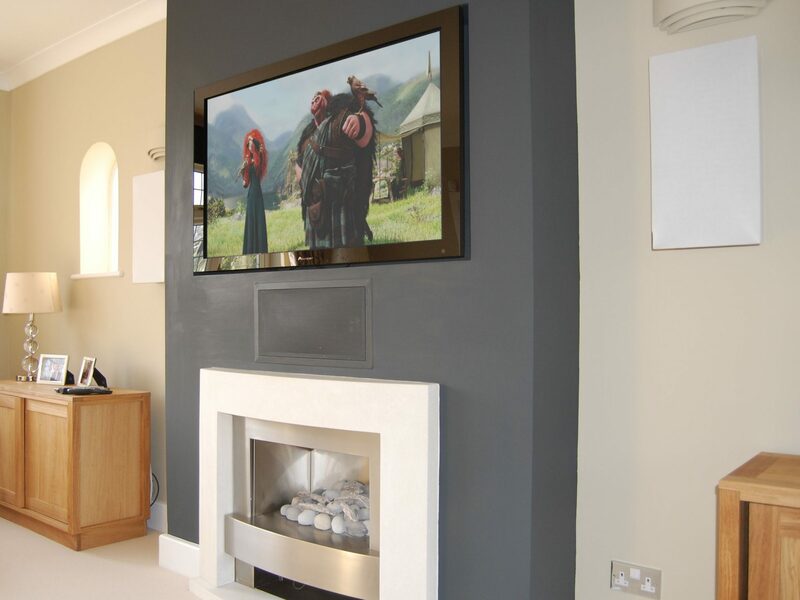 It is becoming increasingly common for consumers to want to be able to listen to music or watch a film in any part of the house at any given time and this is one of many areas that we specialise in. 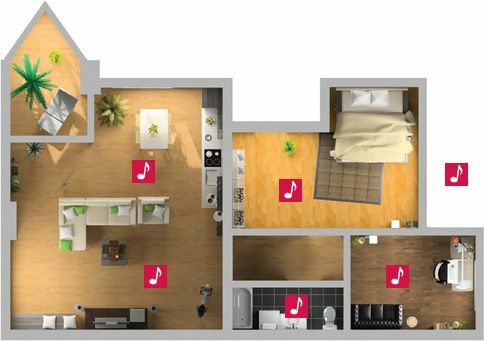 We can make it so you can listen to any one song you desire in any room at any time and you can also sync all the rooms together and have the same song playing throughout which is great when having a party! 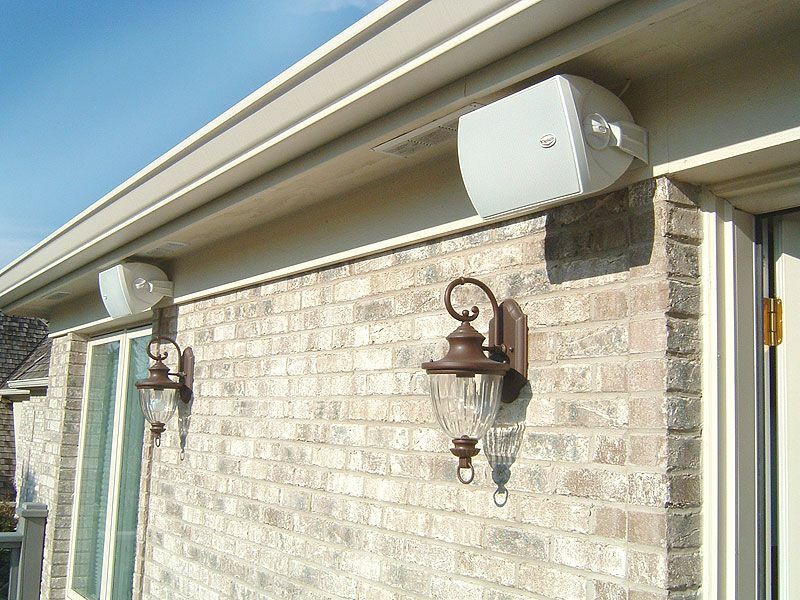 Outside is a great place to be, and where better to install an audio system. Our team can hook up speakers in an optimal position so you can enjoy your favourite tracks in the great outside. 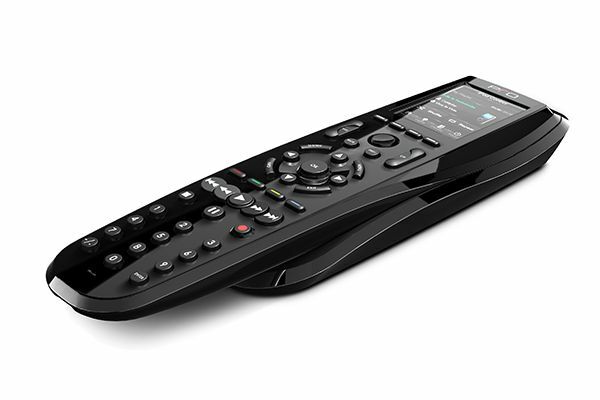 The use of remote controls and/or panels to control technology in the home describes Home Automation. This is becoming very popular in Custom Installations these days, and has the advantage of "future proofing" your home. Our team have the skills and know-how to get your home automated in any way you need. 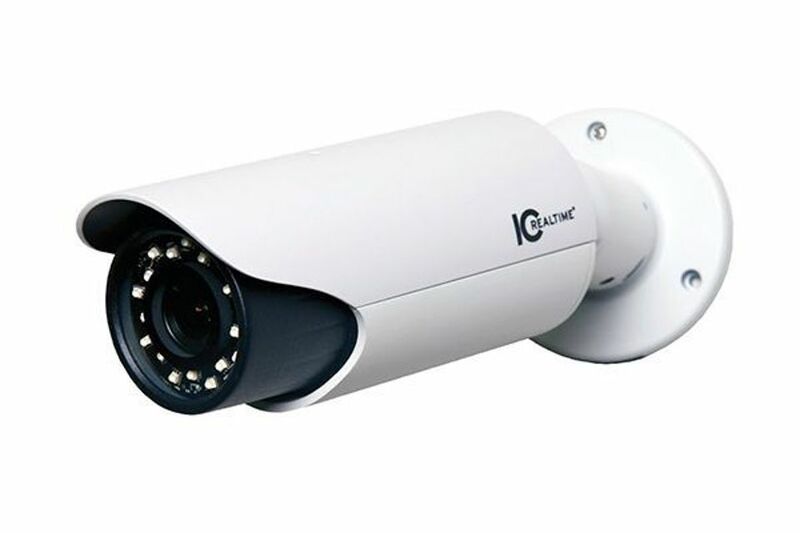 We can install many types of CCTV and surveillance systems on all kinds of properties. We can supply and install the most up-to-date systems allowing you to have the best surveillance on your property, whether it be your home, office, school, or retail store. Is your office having a re-fit? A retail store doing a shop fit? Or even a school looking to invest in some new technology? We can help! 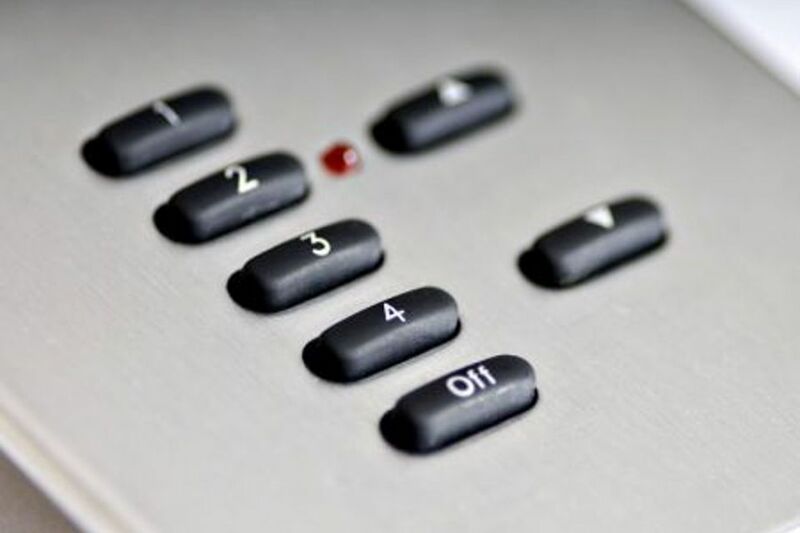 From simple in-ceiling speaker solutions to fully automated AV systems in boardrooms, our team have the ability to help you through every step.